Prayer - our communication with God. Tonight at Crossroads was First Wednesday, this is a night of communion and prayer. The prayers of God's people will never cease to move me. Tonight we prayed for brothers and sisters who are suffering from illness, people separated from family, struggling with problems at work, people who do not know how they will pay their bills let alone celebrate Christmas. These are the people I get to help care for. 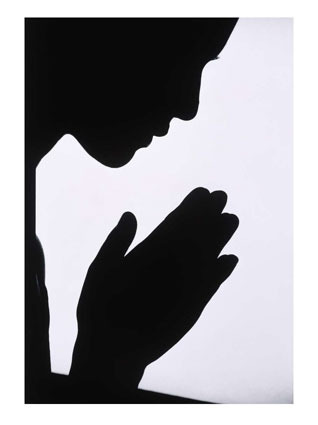 Prayer - something that blesses both man and God equally.